An amazing guided meditation by Paul Santisi. 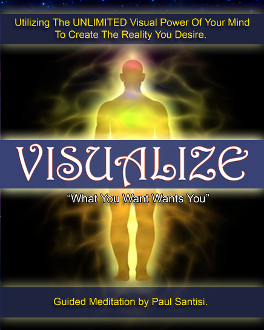 Experience the power of bright clear vivid images and visualization techniques that will have what you want RUSH TOWARDS YOU in its physical manifestation. Over 1 Hour!